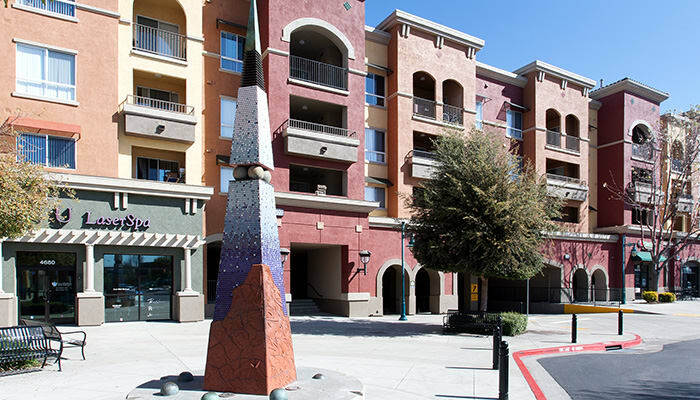 Experience East Bay elegance at Waterford Place Apartments in Dublin, CA, adjacent to The Shops at Waterford. 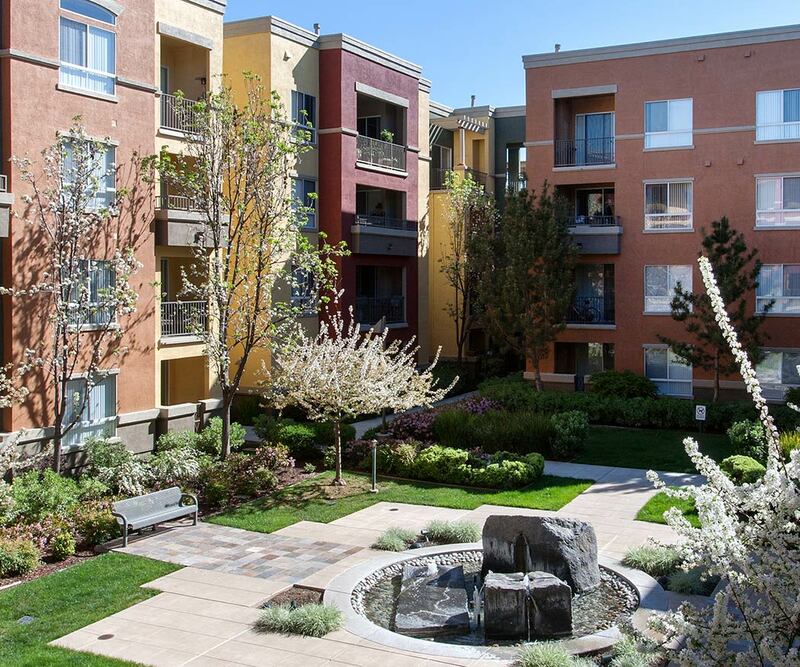 Convenient to San Francisco attractions and Silicon Valley employers, our luxury 1 & 2 bedroom apartments for rent offer generous floor plans with design-forward finishes, plus community amenities such as a beautiful pool, rejuvenating spa, and an anytime fitness center.  Here you’ll be central to your California adventure, with nearby access to hiking and fishing at Del Valle Regional Park and aquatic fun at The Wave at Emerald Glen Park. 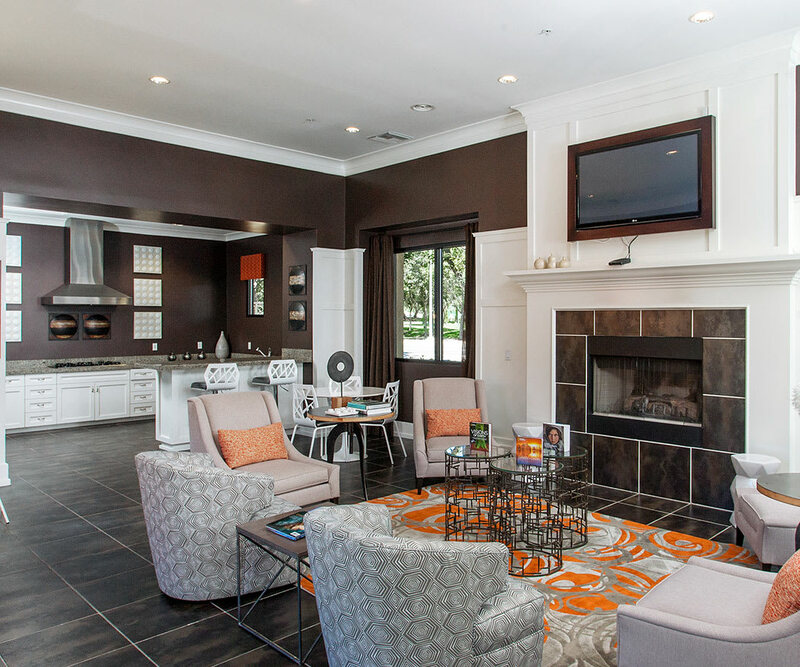 Clean, modern design combine with at-your-fingertips convenience to make Waterford Place your East Bay oasis. 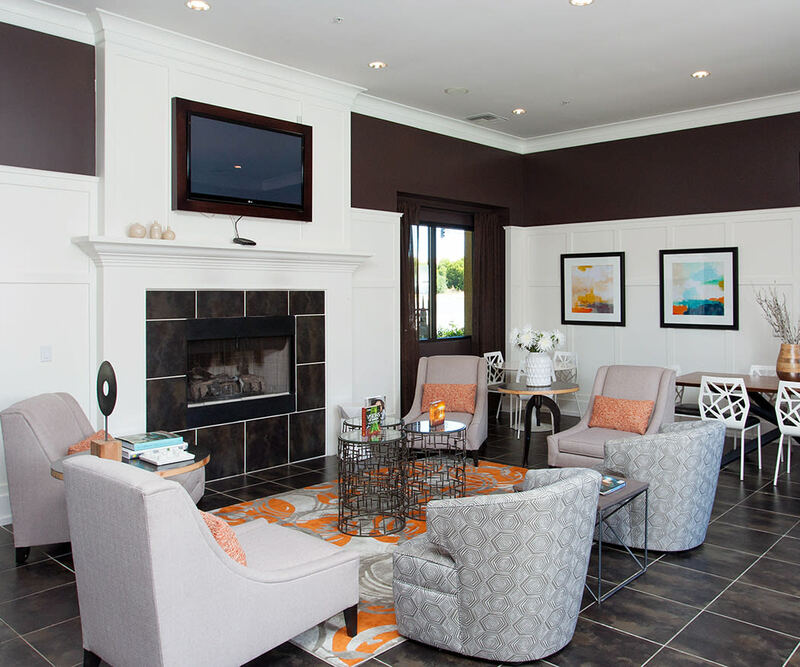 Many of our 1 & 2 bedroom apartment homes feature flexible, open living space to complement your unique style. Lofty nine-foot ceilings and sleek flooring take full advantage of California sunshine and fresh air. Let the cares of the day slip away in your own soaking tub, or with a local vintage on your private patio or balcony. You’ll also be closer to more of what you love in the Dublin area when you make your home in our adventurous community. Whether you’re looking for a relaxing massage and manicure, a fun night out, or just a few groceries and some dry cleaning, everything you need to keep your life running smoothly is conveniently located at The Shops at Waterford. You can even do your banking, get a haircut, pick up some pet supplies, and get a great meal all without traveling more than a few steps from your front door. 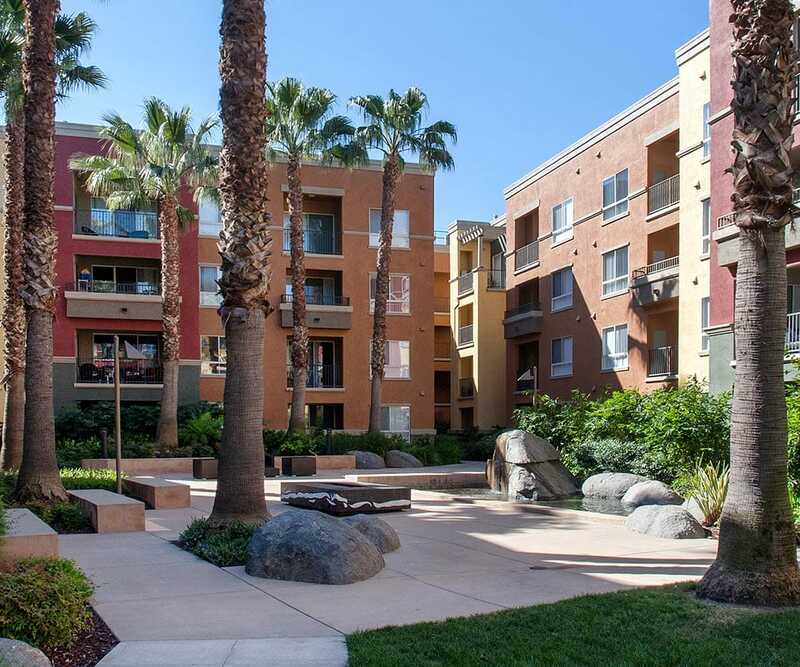 Connected to San Francisco by BART and close to I-680, I-580, and I-880, your apartment home in Dublin, CA, puts the best of the Bay Area at your doorstep. You’ll enjoy an easy commute to local employers such as Kaiser Permanente, Oracle, Nordstrom, and Cisco Systems. Dublin and Pleasanton boasts some of the best schools in the area, with higher education well represented by Cal State East Bay, UCSF Pleasanton Campus, and Heald and Mills Colleges.  Waterford Place is a Certified Sustainable Property recognized by the Institute of Real Estate Management (IREM) for resource efficiency and responsible programs that support environmental quality for its residents. Fill your downtime with clean air and sunshine on a hike at Shadow Cliffs Regional Recreation Area or on the back nine at Callippe Preserve Golf Course. Kids and adults alike will love visits to Emerald Glen Park, with everything from playgrounds and a skate park to a weekly farmers' market, summer concerts, and summer movies in the park. Take in a movie or shop for new shoes at Hacienda Crossings. 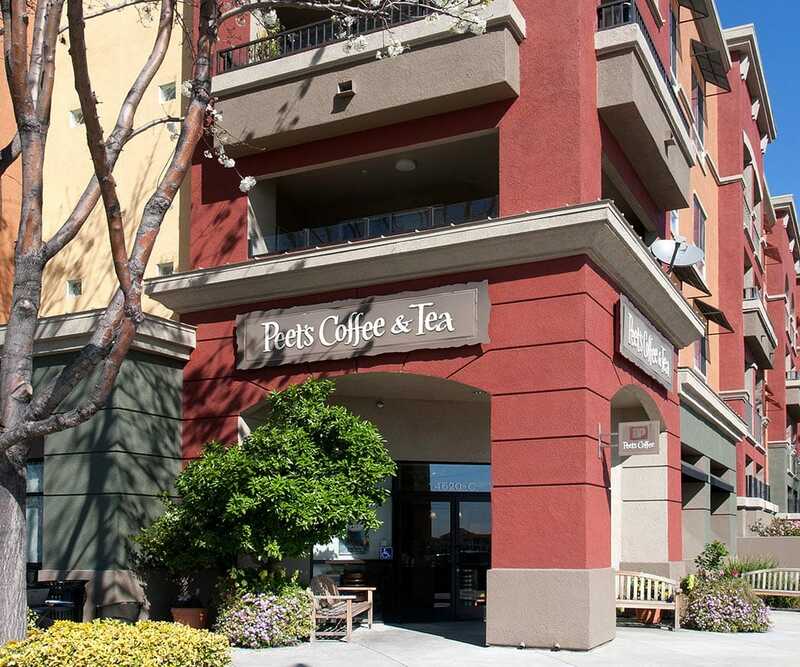 Whether you’re shopping at the San Francisco Premium Outlets in Livermore or enjoying a bite to eat with friends in downtown Pleasanton, you’ll love the diversity of our community in Dublin, CA. Expand your horizons at Waterford Place Apartments. 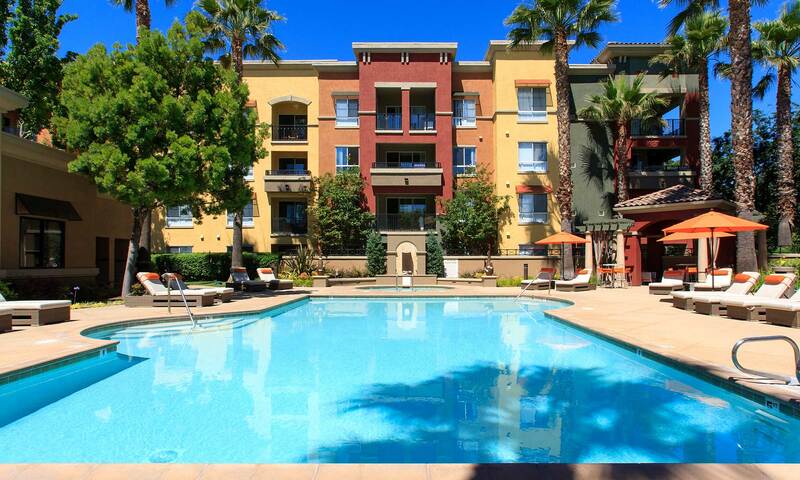 Contact the leasing office to schedule a private tour of our 1 & 2 bedroom luxury apartments near Pleasanton, CA. 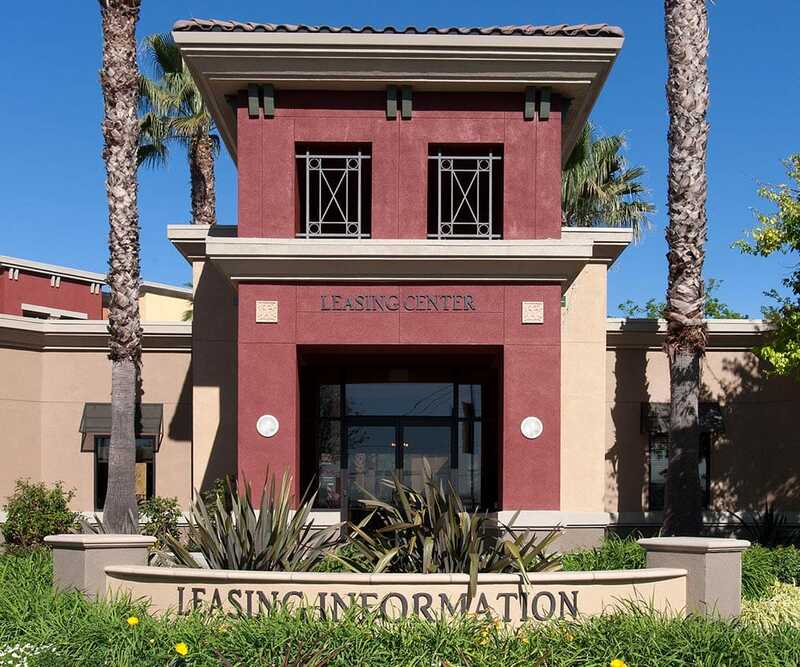 Ready to Explore Waterford Place in Person?